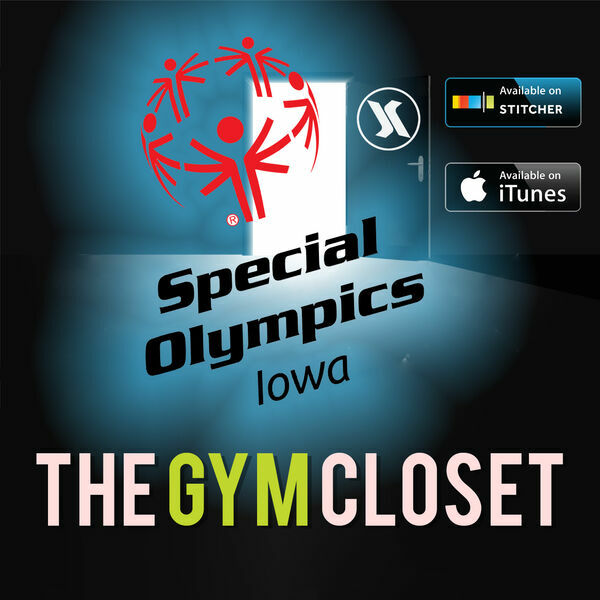 The guys find out all there is to know about Special Olympics Iowa! Rachel goes over everything about how the events and ran and what is coming up! Also we recap last weekend DODGEBALL Special Olypmics Fundraising Event! !